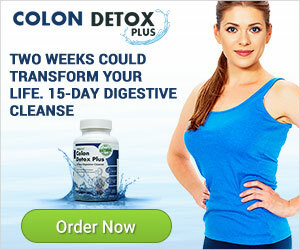 Home » Weight Loss » Becoming A Vegetarian: Is It A Good Weight Loss Solution? It seems that medicine has ‘officially’ realized something every vegetarian, and vegan, has known for some time! That a meatless lifestyle is not just an ethical choice but also a healthy one! Overall as a group, vegetarians have much healthier body mass index (BMI) scores. 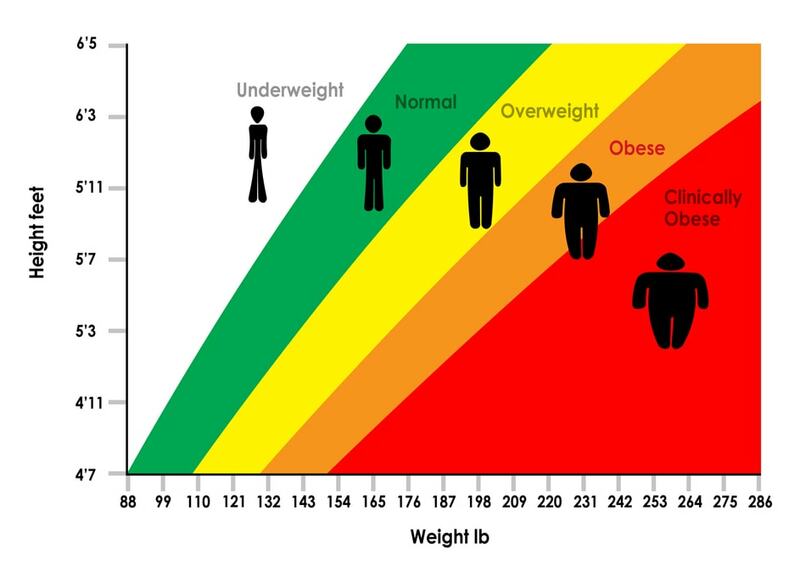 BMI is a tool used for measuring obesity. In other words, they carry less fat, and even more importantly, less muscle fat, in general than their meat loving counterparts. Less muscle fat results in a higher ie far more efficient, metabolism. 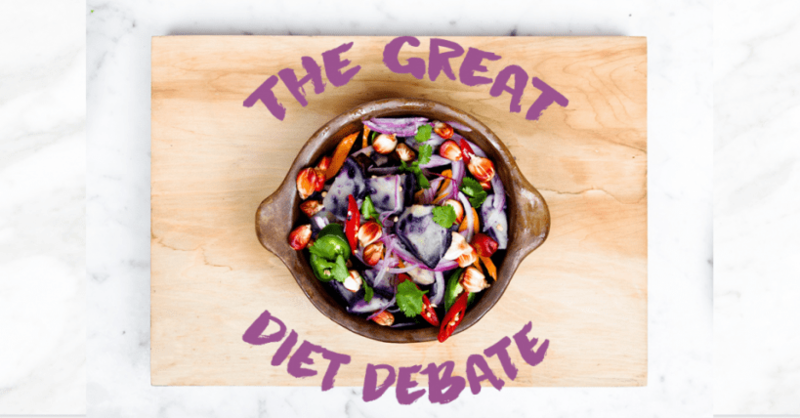 How did medicine ‘discover’ this amazing thing about the vegetarian diet? They did some research of course! They had a group of some 70 + type 2 diabetes / metabolic syndrome sufferers ditch the meat from their diets and eat only fruits, vegetables, nuts and grains instead. The results? These people lost twice as much weight on average as those on a normal diet that included meat! An average of 14 pounds in fact compared to just 7 pounds. You’ll find the results of the study in the Journal of the American College of Nutrition. Vegetarian Diet Benefits – Why Is A Vegetarian Diet A Good Weight Loss Solution? There are a number of vegetarian diet benefits. Typically, the bulk of foods consumed by vegetarians are low in bad cholesterol and fats. This is great news for the heart because these types of fats and cholesterols contribute to heart disease and circulatory problems. They’ve also been implicated in some types of cancers. Further, vegetarians as a group tend to eat fewer calories overall than those who eat meat – calorie intake control is the cornerstone of any effective diet. Fruits, vegetables, nuts and grains are also very high in natural fibers, another important component of an effective diet. There are 2 main types of vegetarian diets. A typical vegetarian diet incorporates eggs and dairy products ie milk, cheese etc. A vegan diet does not – vegans stick strictly to fruit, vegetables, nuts and grains and they use soymilk products instead. Therefore, if you’re fond of your dairy, you may find that just removing meat from your diet won’t necessarily help you lose weight IF you make up for it by over indulging in full cream / full fat dairy products! Swap to low fat varieties and don’t overdo those either. Eggs too, whilst one of nature’s most bounteous sources of nutrition, should also be consumed in moderation if you’re hoping a vegetarian diet is the answer to your weight loss problems. One of the biggest issues faced by those on a vegetarian diet, particularly on the stricter vegan diet, is getting enough of some important nutrients, and protein. Good non-animal sources of protein include soy and hemp meal products. Mushrooms too are a valuable way of getting several vitamins and a range of important minerals like iron, zinc, copper, selenium, phosphorus, potassium etc. They are high in protein as well. Shortfalls in iron intake can be another problem for vegans and vegetarians because most of the iron in western diets comes from meat. Good sources of plant-based iron are spinach, beans and of course mushrooms. Planning Ahead – A Required Component Of Any Successful Vegetarian Diet! Being able to effectively plan what you’re going to eat ahead of time is one of the key factors to a successful vegetarian diet, whether you’re doing it to lose weight or for other reasons. This allows you to pre-plan your meals to ensure they’re balanced nutritionally. 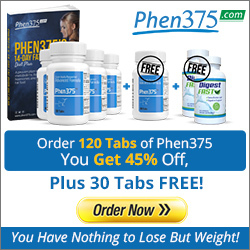 Ultimately, short-changing your body of vital nutrients is just as detrimental to your overall health and well being as being overweight is, albeit in different ways! You may even find you require a good vitamin and mineral supplement. Remember too that not even a vegetarian diet will be of much help to you in losing weight if you also continue to overindulge your fondness for sweet sugary things. And that even vegetarians need to practice calorie control, especially if you’re eating dairy and eggs! Deciding to take up a vegetarian diet as a weight control / weight loss strategy also requires commitment. You can’t do it for a few weeks, lose a bit of weight then go back to your old eating habits! You have to make the lifestyle commitment to stick at it, even when you’ve achieved the desired results. Because one of the biggest issues faced by people who lose a lot of weight is keeping it off – the temptation to take up former bad eating and lifestyle habits is often too great to resist! 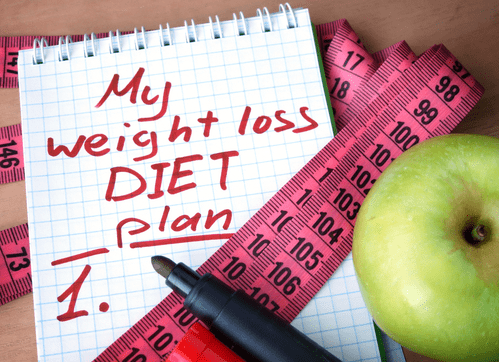 If you’ve managed to reach your target weight and achieved those weight loss goals you had, you’ll need to plan how you’re going to keep the extra pounds off. The last thing you want is to for them to return! Maintaining your fitness training is one way. Working on some muscle building is another. Or you can do both. Like Tom Brady clearly has – see how he did it! Share what we know about (as we like to call them) Tom Brady Supplements. 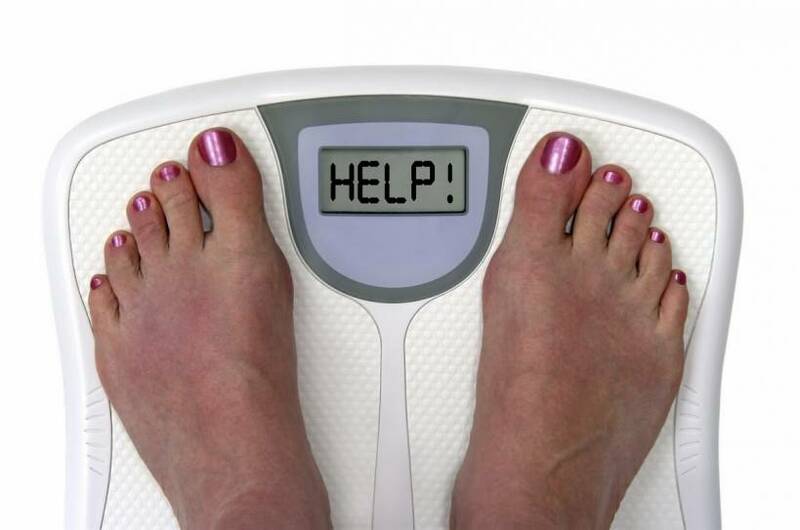 Do You Really Know Much Your Extra Pounds Are Costing You?